I first visited the Presbyterian Historical Society (PHS) in Montreat, North Carolina, in 2002 when I began working on Congo Love Song: African American Culture and the Crisis of the Colonial State. The Montreat branch is now closed, but most of its holdings are at PHS in Philadelphia, Pennsylvania, including the papers of the American Presbyterian Congo Mission (APCM) of the Southern Presbyterian Church in the U.S. (PCUS) (RG 432) and the William Henry Sheppard Papers (RG 457), which are at the center of my research into African American encounters with the Congo during the colonial era. 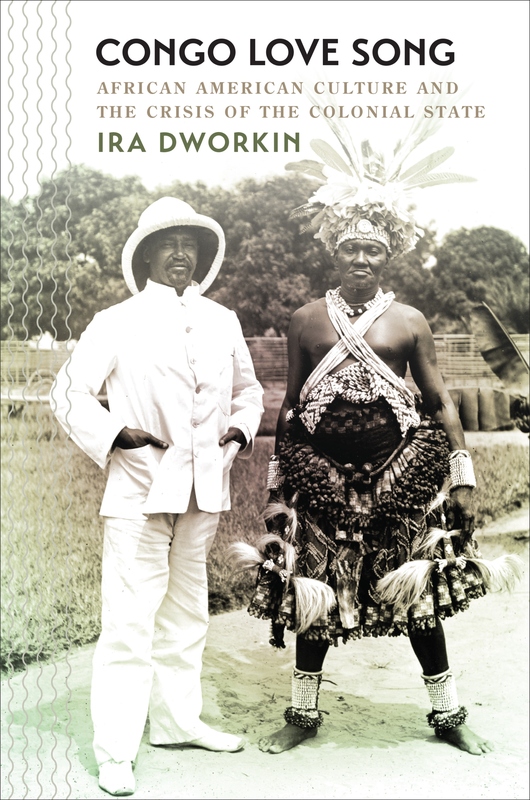 Congo Love Song: African American Culture and the Crisis of the Colonial State by Ira Dworkin (University of North Carolina Press, 2017) book cover. 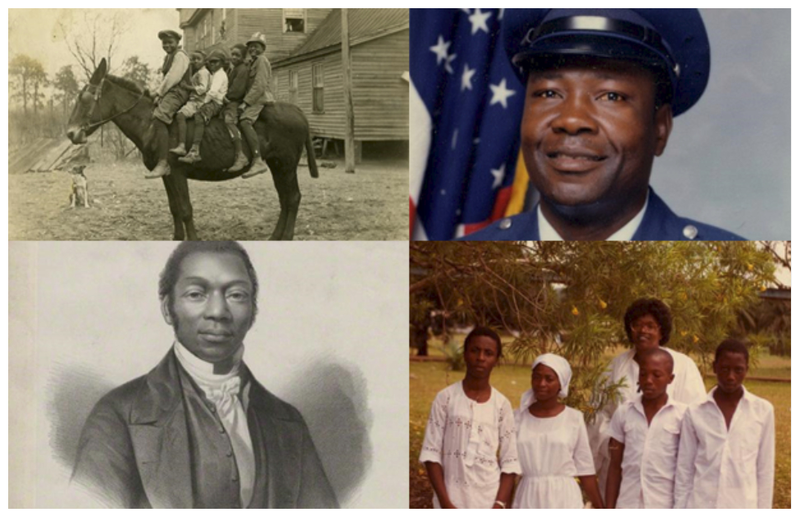 The APCM proved so central to these encounters because of figures like William Sheppard, who cofounded the mission in 1890 and maintained important connections to the African American community during and after his two decades of service in Africa. He was a popular visitor to Historically Black Colleges and Universities, a writer for periodicals, and, later, an activist with the NAACP in Louisville, Kentucky, where he served as pastor of Grace Presbyterian Church. Sheppard himself has been the subject of two biographies and a dissertation, and most prominently is featured in Adam Hochschild’s King Leopold’s Ghost: A Story of Greed, Terror, and Heroism in Colonial Africa. 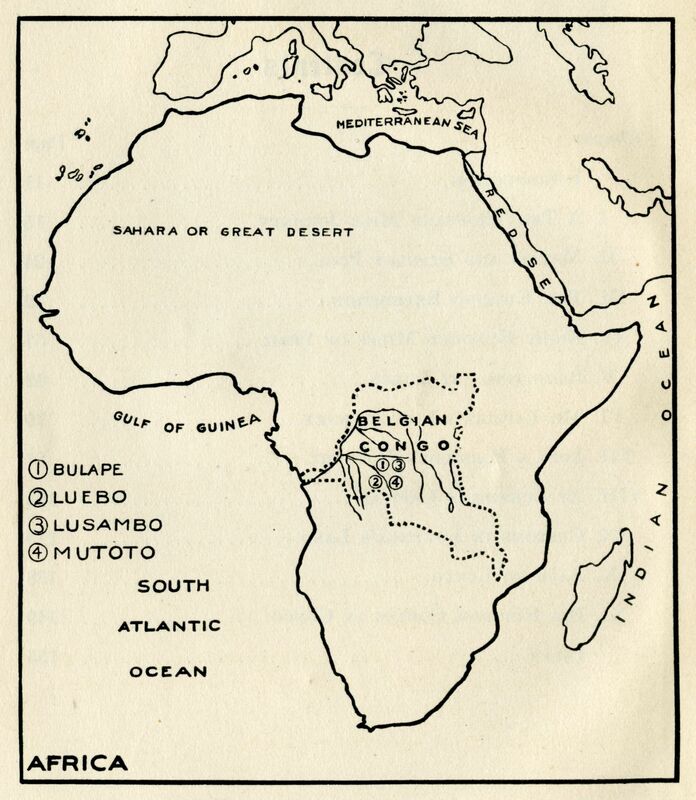 William Sheppard’s efforts to expose the brutality of King Leopold II of Belgium’s colonial regime drew international attention and were foundational to the activism of the Congo Reform Association in the first decade of the twentieth century. Over the course of my research, I have examined the significant community of African Americans who, following William Sheppard’s lead and often in direct response to his recruitment efforts, joined the APCM and made it a majority black mission for most of its first two decades. Lucy Gantt Sheppard, an accomplished vocalist and a graduate of Talladega College, became engaged to William before his first trip to the Congo, married him during his first furlough, and was appointed to the mission in 1894. Althea Brown and Alonzo Lmore Edmiston were appointed separately in the early 1900s and later married. (Althea was a graduate of Fisk University. Alonzo, like William Sheppard, attended Stillman College in Tuscaloosa, Alabama.) 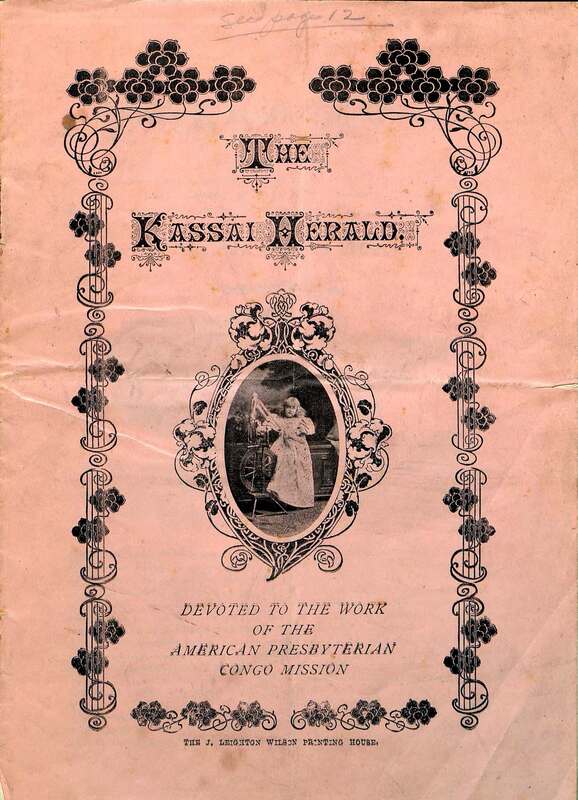 After facing trial in 1909 for an article he wrote for the Kassai Herald that was critical of colonial labor practices, William Sheppard was dismissed as part of what seems like a broader purge of African American missionaries. Two other senior missionaries—both African American men—were similarly dismissed on questionable grounds of sexual misconduct in the same year. 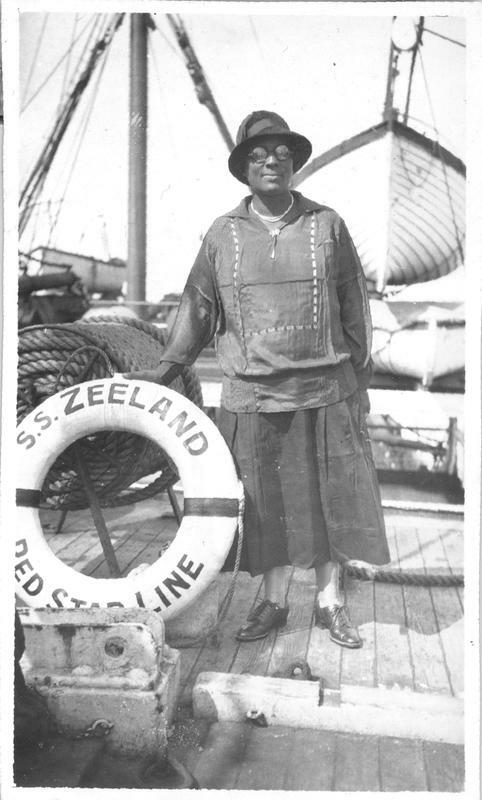 Over the next fifty years, as Belgian authorities were increasingly uncomfortable with any African American presence in their colonies, only one additional African American was appointed to the APCM (and in her case she was appointed as the new spouse of a recently widowed male missionary). The Edmistons went on furlough around this same time and they struggled mightily for years to be reappointed. The extensive records of the APCM include meeting minutes that reveal support for the Edmistons, and for other African American missionaries more generally, among their white colleagues in the field. In the missionary periodical’s explicit appeals for white missionaries and in the papers of the Nashville-based Executive Committee of Foreign Missions of the PCUS, however, a different story emerges, one in which the church tried to block the return of the Edmistons, which they were unable to do. The entire “Edmiston affair” remains a bit mysterious—even in Alonzo’s journals, multiple volumes of which are held by the historical society—and is a project deserving of future dedicated scholarship. The recently processed Alonzo Lmore Edmiston Papers (RG 495) should make possible significant additional research. Althea Brown Edmiston served the APCM in a variety of capacities, perhaps most memorably as a linguist who spent several decades working on her 619-page Grammar and Dictionary of the Bushonga or Bukuba Language as Spoken by the Bushonga or Bukuba Tribe Who Dwell in the Upper Kasai District, Belgian Congo, Central Africa. Perhaps the most intriguing linguistic contributions of the APCM’s African American missionaries were their translations of African American spirituals into Tshiluba, which the church’s J. Leighton Wilson Press in Luebo published as part of a Presbyterian hymnal. These projects—Althea Edmiston’s insistence on the Bushonga (Kuba) language at a time when the colonial authorities were educating its native speakers in Tshiluba, a regional lingua franca, and broader efforts to include in Presbyterian hymnals sacred texts of African American culture such as “Swing Low, Sweet Chariot,” which she translated into Tshiluba—helped to moderate the destructive impact of colonial language policy. Unfortunately she faced great resistance from within the church for her dictionary, which was not published until 1932, nearly twenty years after she completed it. The length of the delay is evidence of her ongoing commitment to the project. After her dictionary was published, Althea Brown Edmiston continued to serve on the APCM until her death in the Congo in 1937. Her husband retired in 1941, and his departure left the APCM all white for the first time in its fifty-year history. It remained entirely white until the 1958 appointment of Bettye Jean Mitchell. The history of the APCM tells important stories about the role of the Presbyterian Church in the Congo and in the United States, where its African American missionaries made ongoing contributions to all of the communities where they lived and continued to labor. Ira Dworkin is Assistant Professor of English at Texas A&M University. He previously worked for six years as a faculty member at the American University in Cairo, and was also a Fulbright Scholar at the University of Kinshasa in the Democratic Republic of the Congo. His book, Congo Love Song: African American Culture and the Crisis of the Colonial State (University of North Carolina Press, 2017), is available through booksellers and online vendors. Books may also be ordered through the UNC Press website at www.uncpress.org or by calling 1-800-848-6224.